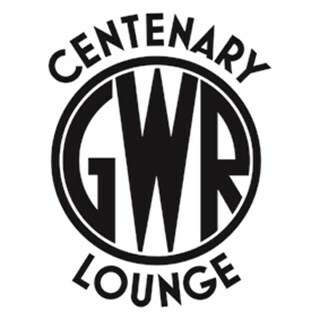 Centenary Lounge is an award winning bistro, celebrating the history of railway refreshment rooms and 1930s Art Deco interiors. Creating the perfect setting to enjoy breakfast or brunch, to lunch, afternoon tea, cocktails and evening dining. Lovely food. Great service. Nice people. Special environment / decor. Will be back on many occasions if it remains as good as this. Thank you.